Who’s ready to get spooked? This Halloween, Taos comes alive to celebrate the day where the veil between the living and the dead is the thinnest. It’s Halloween, and that means plenty of tricks and treats, thanks to an abundance of art, costumes, music, food and more. Here’s how you can join in on the fearful fun on Halloween day and night at the Taos Halloween Community Celebration. Start your day by getting creature-creative at a free art program inspired by Halloween and Day of the Dead in the Taos Plaza. Come in costume and find the many skeletons in the Harwood Museum’s collection. You can even make a skeleton puppet or a shrine from a cigar box! Bring the whole family to enjoy this day filled with art making and other fun Halloween activities. Next, from 3 to 6 p.m. check out Taos Plaza, Bent Street, John Dunn Shops and Teresina Lane for a Children’s Halloween Party. A live DJ, costume contests, carnival games, a haunted “house” and plenty of treats will keep the whole family in the Halloween spirit. All candied out? Wind down at Funky Sensations at Twirl for a tasty bowl of soup from SoulePOP — as well as some sensory surprises. 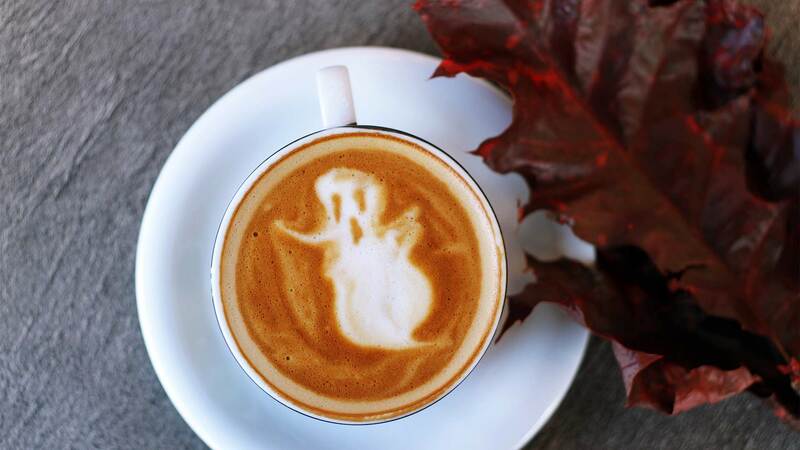 We can’t think of a better place to get your “boo” on!